If you’ve read any of my other blogs here at Discover Walks, you know that I am a self-processed bookworm. I love everything about reading, writing, and literature. So much so, that I’m currently pursuing a Master’s degree in Literature! What can I say? This girl loves to read. Just yesterday after running a few errands, I realized that I had bought 5 new books…all to add to my ever growing stack “to read”. I’m also a sucker for an actual, paper book. I tried the Kindle thing and it wasn’t for me. There’s just something about holding a book in your hands. I even love the smell of books, especially old ones (if you know, you know). 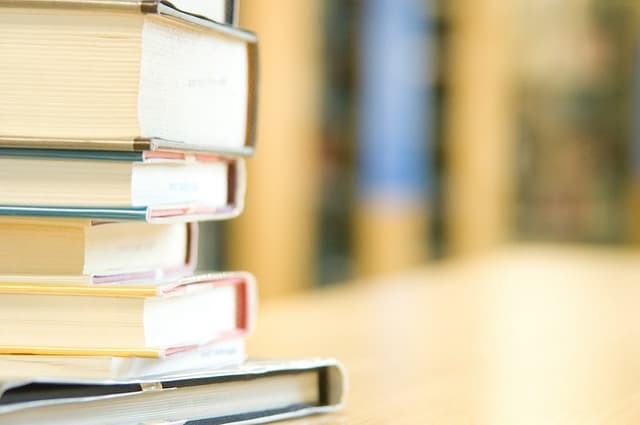 I’m always up for learning more about different cultures’ literature, which is why I’m sharing the best of Portuguese literature with you all! Keep reading, and get ready to add to your own “to read” stack! Until the 19th century, Portuguese literature was unknown and unstudied outside of Portugal. Since medieval times, literature in Portugal has been influenced by many different nationalities and languages. In it’s earliest days, Hebrew and Arabic were spoken, and the first book ever published in Portugal was written in Hebrew! After the Renaissance, Castilian (a form of Spanish) and Portuguese became the main languages of the country, thanks to a strong Spanish influence in the Portuguese royal courts. 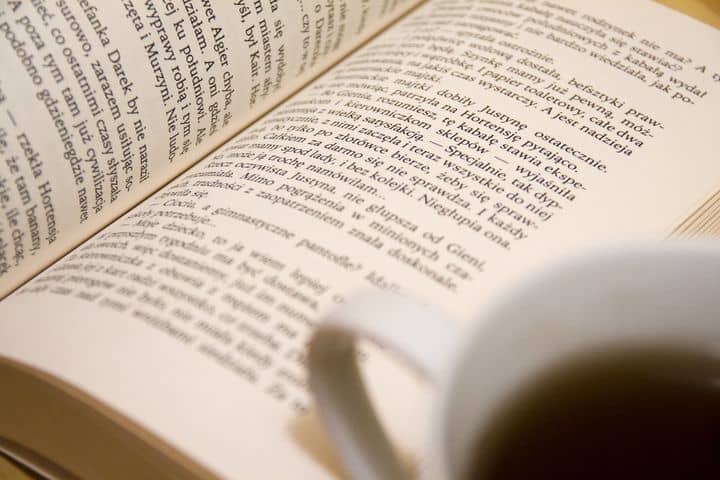 English and French also influenced literature in Portugal, thanks to inter-country marriages, the slow but steady globalization in Europe, and other factors. Although there seems to be many outside influences at play in Portuguese literature, it’s fair to say that it has a style that is uniquely its own. There is a lingering sadness in Portuguese literature that can be traced back from the very beginning. Themes of love lost, religion, loyalty, the sea, and loneliness are present throughout. 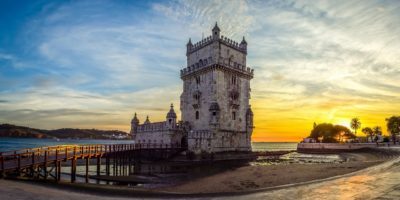 Much of Portuguese literature can be described as lyrical, and this style is present in Portuguese writing from it’s beginnings in the 12th century until present day. Portuguese literature can be traced back all the way to the 12th-14th centuries. 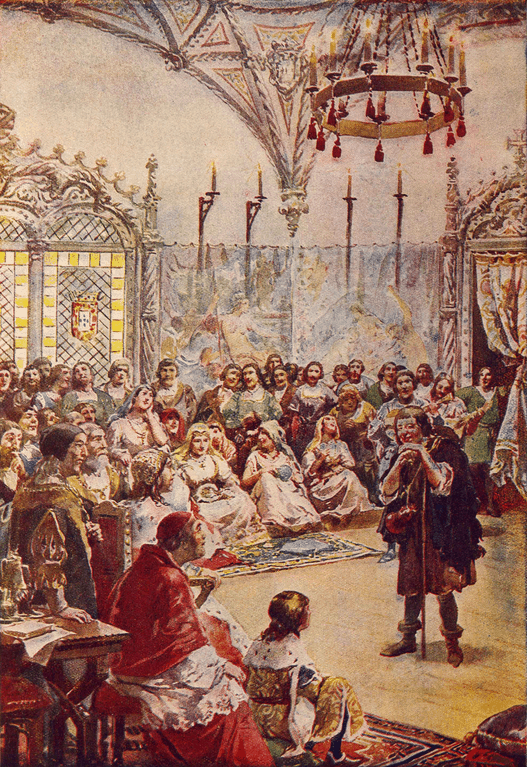 Like most places throughout the world, story tellers called troubadours entertained royals and commoners alike. Portugal was very much influenced by France at the time, likely due to the fact that a Frenchman was the father of the very first Portuguese king. Early writers in the Portuguese courts followed the lead of their French counterparts in style, form, and structure. One of the first recognized poets in the Portuguese courts was a man by the name of Dom Dinis, who was referred to as the “poet king”! The earliest versions of poetry were very lyrical, and were likely sang when they were recited. Dinis wrote on themes of love, court drama and relationships, friendship, and chivalry. Literature became the center of the Portuguese court in the 15th century, with the king at the time, King John (João) I and his English wife Philippa. The king himself wrote a treatise on hunting, and his son Edward had an extremely impressive library. Edward was also a writer, penning a treatise on morals. Fernão Lopes chronicled the life of the royals until his death in 1460, whereafter his role was passed on to Gomes Eanes de Zurara. In the 16th century dramatist Gil Vicente steps on the scene. He completed a whopping 44 plays in his time, most of which were satirical takes on everyday life in Portugal. Vicente was well-loved by the Portuguese people, and some call him the Father of Portuguese Drama. 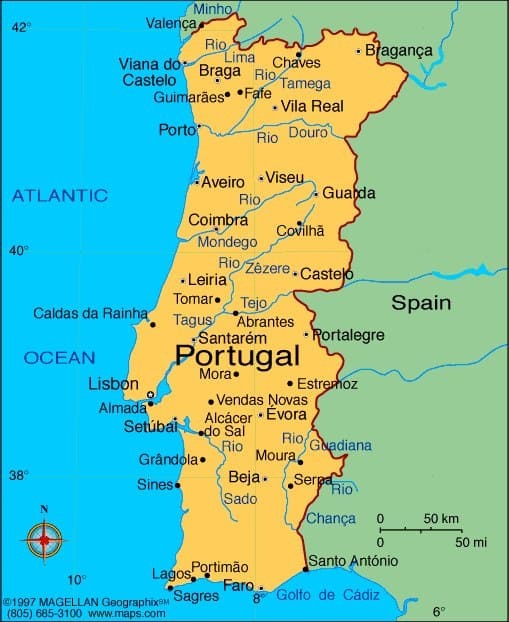 You may or may not know, that in the same century Portugal completed numerous “Great Discoveries”. Portugal led the way into the Age of Exploration, and completed multiple sea journeys as one of the first European countries to see Africa, India, Canada, Asia, and Brazil. Author Luís Vaz de Camões wrote an epic novel that praised the achievements of his native land. While Vaz de Camões was relatively unknown during his time, his novel Os Lusiadas or, The Lusiads is considered to be the national epic of Portugal. In 17th century Portugal, the literature (and the daily life in general) was all about decadence and excess. 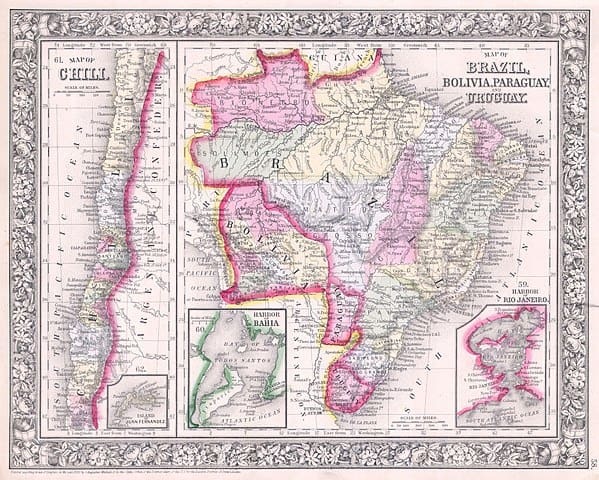 The Portuguese had just regained it’s independence from Spain, and the discovery of gold and diamonds in Brazil brought wealth back to the country. Writer Francisco Manuel de Melo sought to truly break away from Spain and Spanish influence, and he is seen as being the most influential writer of the century. Conversely, women in Portugal at this time began to speak out for their own emancipation. Nuns in convents began to reject the restrictions placed upon them as women. Violante do Céu worked on poetry from inside a convent that went beyond the typical sentimental verse that was expected from women at this time in history. Maria do Céu is another nun who wrote on topics such as religion and love. The Enlightenment flooded all of Europe in the 18th century and Portugal was no exception. The Enlightenment was a philosophical and intellectual movement. It is named as such because it’s participants felt that they were “shedding the light” on the dark middle ages by illuminating culture and introducing the concepts of freedom, reason, and science. 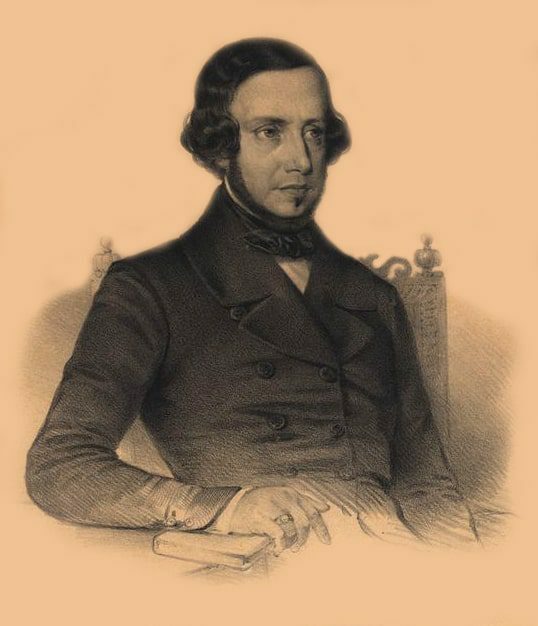 Dozens of new writers emerged during this time, including Francisco Manuel do Nascimento, who was a huge supporter of education, and bringing educational reforms to Portugal. Fast forward to the 19th century. At this time in Portugal, literature exploded, and many of the country’s greatest writers appear. This could be thanks to the emergence of Romanticism, a movement which changed the world of art and literature during this time. João Baptista de Almeida Garrett was the leader of the Romanticist movement in Portugal thanks to his work on reviving national historic and medieval themes. Garrett was greatly influenced by English and French literature, and introduced a new form of the movement, nationalistic Romanticism, to Portugal through his novels Camões and Dona Branca. The novels focus on themes of exile and loneliness, which makes sense as Garrett was living in exile in England when he penned his works. Poetry also became popular in Portugal in the 19th century. Poets such as António Feliciano de Castilho, Teófilo Braga, and Abílio Manuel Guerra Junqueiro emerged on the scene, and were often compared to French greats such as Auguste Comte and Victor Hugo. The writing style saudosismo emerged with writers such as António Nobre and Teixeira de Pascoais. In Portuguese, saudade can be translated directly into English as meaning “yearning”. Saudosismo is a literary style that is filled with melancholy, loneliness, and often focuses on the mystical properties of nature. Saudosismo is used mostly in the lyrical poetry that thrives in Portugal. In the 20th century, Portugal’s most famous poet internationally, Fernando Pessoa emerged. 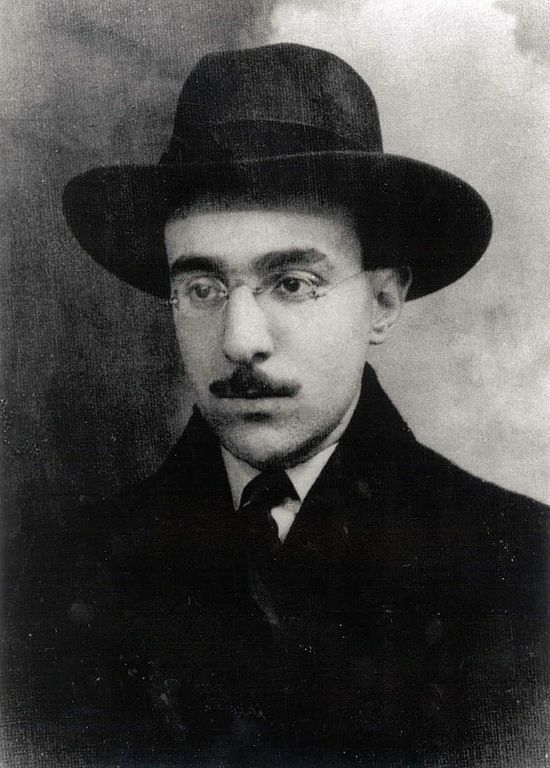 Pessoa was a Modernist poet who is said by many critics to have put Portugal on the literature map with his works. Pessoa was a very interesting writer; he had over 70 heteronyms, or alternative personas, and each one had a very different style of writing. This to me is incredible, as there are many authors that chose to write under a pseudonym, or a pen name, but it is very rare that the writing style itself differs. Pessoa’s most famous work, Livro do desassossego, or, The Book of Disquiet in English, was published after his death under the name of Bernardo Soares. The 20th century also saw the rise of the author José Saramago, who won the Nobel Prize in Literature in 1998, making him the first Portuguese author to receive the esteemed award. Saramago is praised as being the most influential Portuguese writer of his time. I hope you have enjoyed this journey through the centuries of Portuguese literature. I find hat each culture around the world has such a unique literary style, and I love discovering and appreciating these differences. The best part? I get to share what I’ve found with all of you! Have I mentioned any writers you haven’t heard of? I hope so! I’ve given you a lot of names to do some further reading on, so get to it! 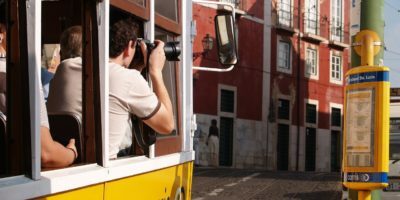 If you’re in Lisbon and want to learn more about the city and the country of Portugal, click here to read more about our walking tours!